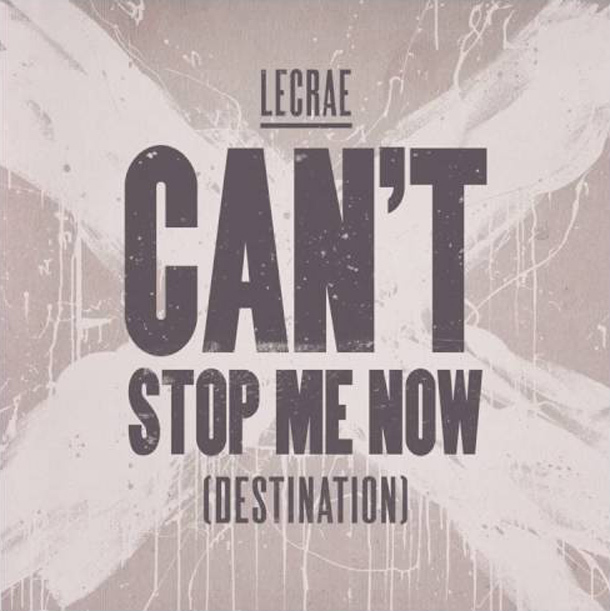 Gearing up for his upcoming Destination Tour; Lecrae releases new single "Can't Stop Me Now". After recently publishing an op-ed for Huffington Post where he shared some of his recent struggles and frustrations, Lecrae's new single serves as a truncation of his writings. In an interview with Billboard Lecrae spoke about the new song saying, "it started with a journal entry that I then wanted to bring to fruition as a song." He went on to say "It’s me being raw, real and as transparent as I can be. The loss of lives from Michael Brown and Eric Garner to Tamir Rice and Philando Castile … these men and boys represented people who could be my family: nephews, cousins, brothers. So it grieved me deeply. " "Can't Stop Me Now" is available now via iTunes or Google Play.